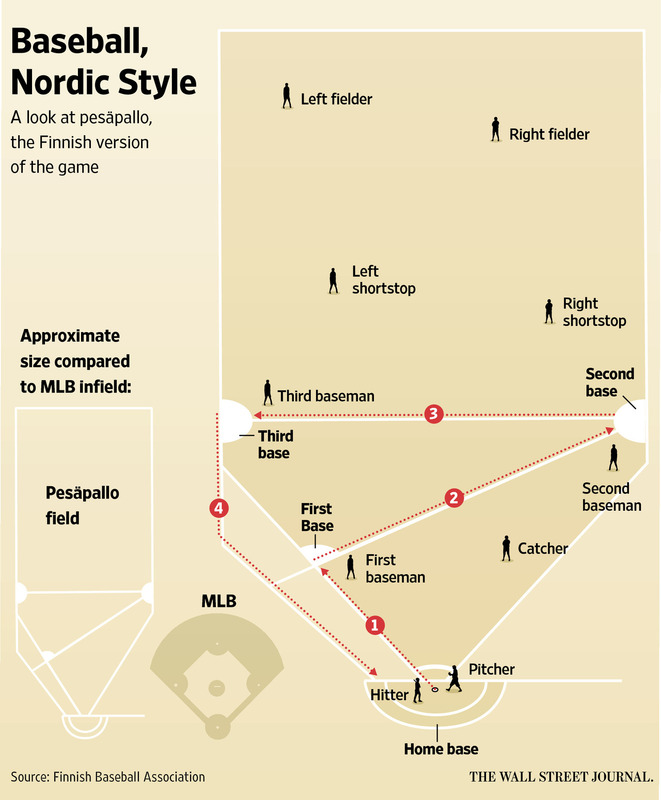 Get to know pesäpallo, Finland’s bizarre, breathless version of baseball. Get to know pesäpallo, Finland’s bizarre, breathless version of baseball. Look at this damned field!